"Easts" is comprised of not one, but TWO fabulous Clubs located in East Maitland NSW: Easts Leisure & Golf Club AND East Maitland Bowling Club. As a member of East’s, you will receive all the benefits of both Clubs. One membership – two great Clubs! East’s Leisure & Golf is located just off Raymond Terrace Road on Tenambit Street in East Maitland. The Club offers a championship 18-hole golf course, award winning function centre, a range of Keno, TAB and entertainment facilities and a fully stocked pro-shop all within a family friendly, fun and relaxed atmosphere. The golf course is considered to be on the of the best in NSW outside the metropolitan area and strikes a perfect balance between offering a challenge to the golf enthusiast, yet providing a relaxing stroll through native bushland, natural wetlands and manicured fairways all year round. Maitland On Course Golf Factory has all your golfing needs where you can purchase or hire all equipment and carts. Visiting golfers, social clubs and corporate golf clubs are all catered for at East’s Leisure & Golf. In April 2003, East Maitland Bowling Club amalgamated with Maitland Golf Club and the picture perfect club and course at Tenambit Street, East Maitland joined The East’s Group, being re-named East’s Leisure & Golf Club. As a member of either Club (within the East’s Group), you will receive all the benefits of both venues as well as enjoy the vast array of facilities and events housed by both Clubs. One membership – two great Clubs! Children under the age of 18 years are permitted on the premises until 9pm and must be under adult supervision at all times. For pick up, please phone the driver on 0402 347 922. An announcement will be made prior to each departure. *An additional bus may be available at Supervisor's discretion. Conditions apply, bus available within 5km radius only. 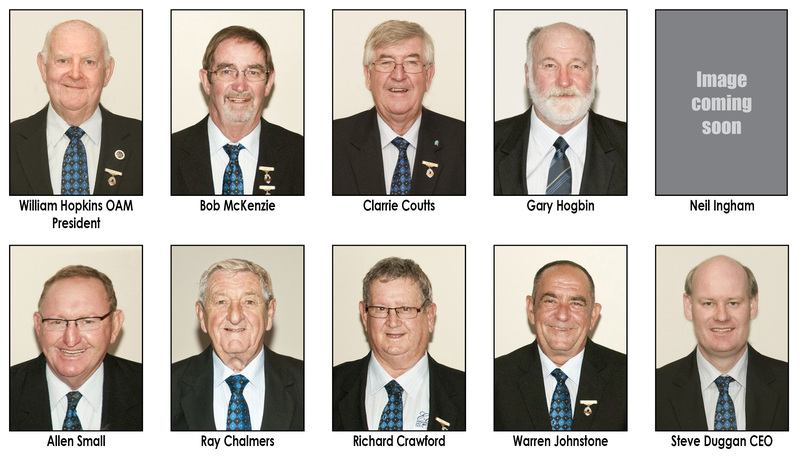 To maintain the high standards that are enjoyed at East Maitland Bowling Club, it is requested that all Club dress rules are adhered to. Personal appearance must be neat, clean and tidy at all times. Management reserves the right to refuse admission to anyone, who, in their opinion is not suitable groomed or attired. *Male singlets are permitted in Billabongs Family Restaurant and Rileys Bar at East Maitland Bowling Club. Our Board of Directors are passionate about providing an outstanding experience for our members and guests. We welcome your feedback - please write to us or email us with your comments/suggestions.